What is Norton by Symantec? Norton by Symantec is one of the most reliable services in security industry. Behind this service, there is a team of security experts who are battling on the frontline in the new and complex cyber world to uncover the latest threats and develop cutting-edge protection technologies to defend against online threat. The Norton line includes three main products: Norton Security Standard, Norton Security Deluxe and Norton Security Premium. Norton protects laptops, desktops, Mac computers, and servers in your network against malware such as viruses, worms, Trojan horses, spyware and adware. It keeps you safe when surfing the Internet by warning of and blocking unsafe and fake websites right in search results. At the same time, it is able to provide protection against even the more sophisticated attacks that evade traditional security measures such as rootkits and zero-day attacks. Norton has done an effective job in virus removal by using Norton Power Eraser and Norton Bootable Recovery Tool. To keep your PC performance, it offers Defrag, Startup Manager and PC Tuneup. 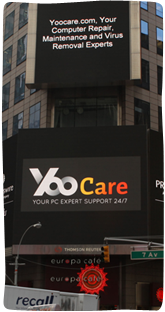 Your PC will run fast and safely all the time. When you purchase a plan, Norton not only protects you against cyber threat, but also helps you manage your important data. It backs up your important data like password, photos and documents automatically with Symantec Online Backup allowing 25 GB of secure cloud storage. It helps you generate and remember passwords to let you login your account from anywhere safely. In case you lost your phone, it remotely locates your phone from any place with an Internet connection or set off an alarm on your lost phone. There is a big chance to get your phone back. If you don’t want the lost phone back, you can use Norton to lock and wipe data on it completely. Others can’t access or steal any information though they got your device. 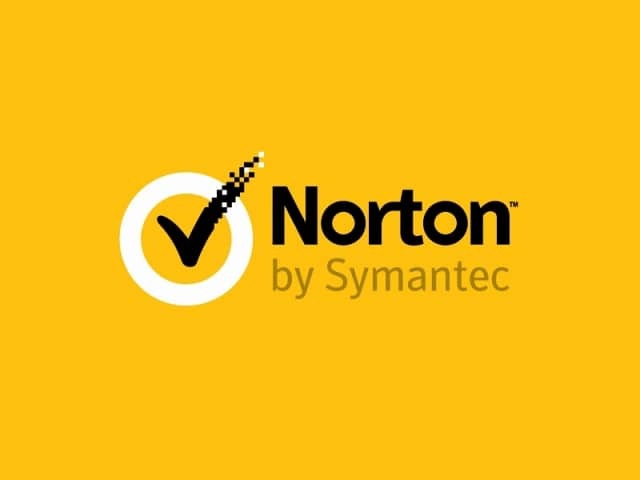 In a word, Norton by Symantec is a great security service.